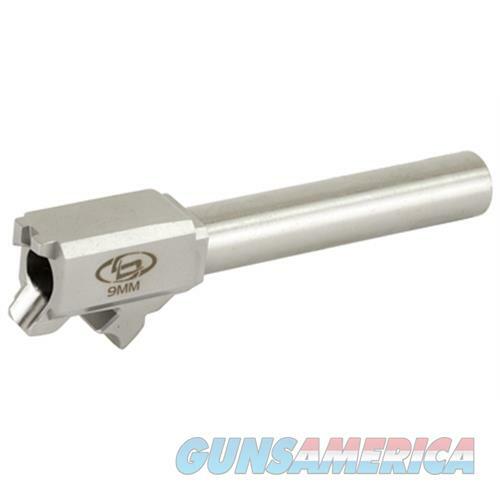 Description: SPRINGFIELD BARRELS - STANDARD LENGTH •Machined from certified 416R SS for strength durability & accuracy •Barrels are match grade hardened to 40-42 HRC & cut broach rifled to shoot jacketed or lead bullets •Barrels are chambered for full case support •XD barrels are drop-in & will only occasionally require a gunsmith to fit For: XD Service Cal. : 9mm Brl. : 4.05"